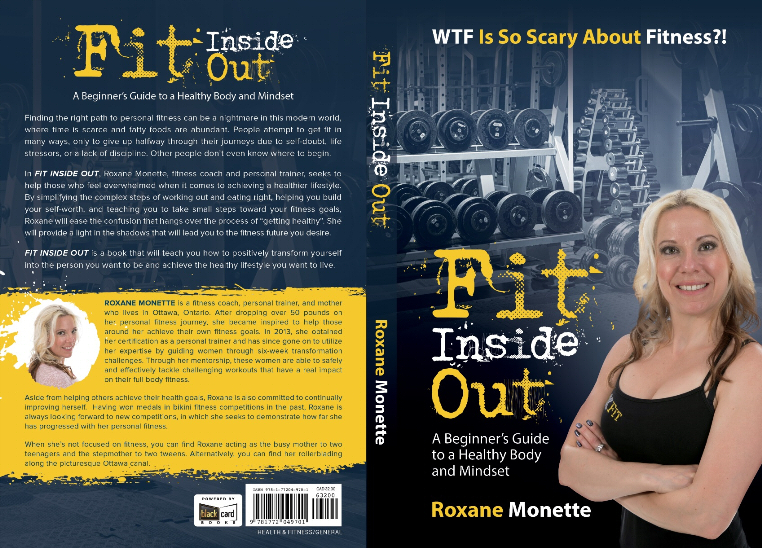 As excited as you are to receive and read this incredible resource that will help shape your healthy life, is as excited as I am to have it published. Click over to my author website to read more. Learn how to positively guide yourself through a total body and mind transformation. 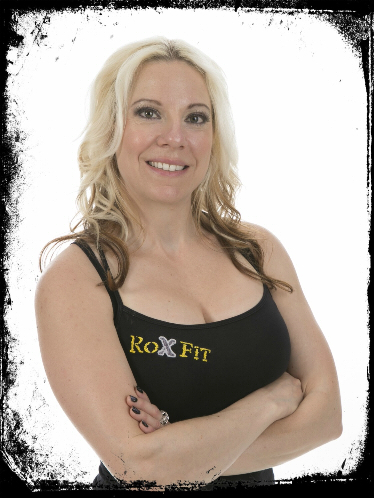 Learn how to incorporate and manage a lifestyle of fitness and health with simple steps in order to pull you away from your unsatisfied self-image and/or lack of self-confidence and self-love. You will see the impact that fitness and mindset will have on your productivity, not only in your personal life but your professional life as well. Radiate self-confidence and positive self-image as you should. 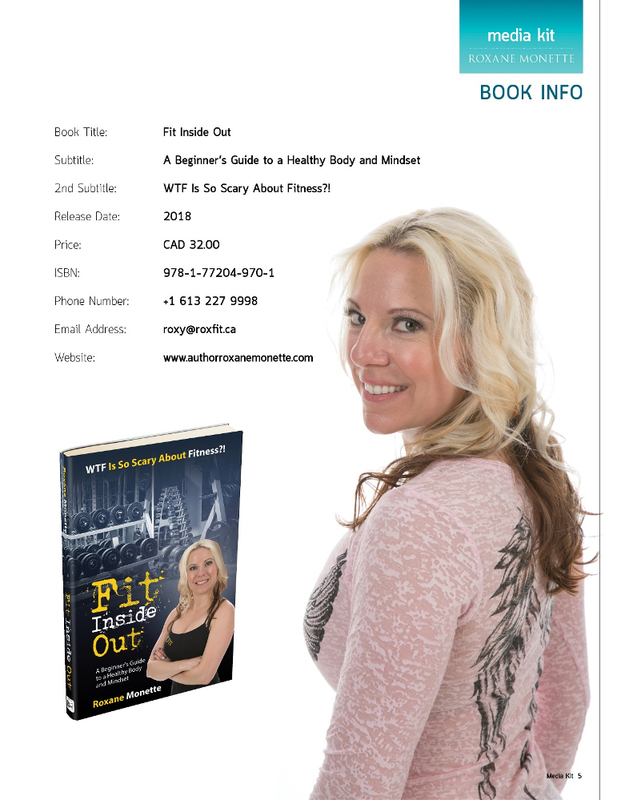 Fit Inside Out book aims to help people who feel lost, overwhelmed and confused about their perceived unfit self by providing simple guidance on how to start and what steps to take when beginning a fitness journey. 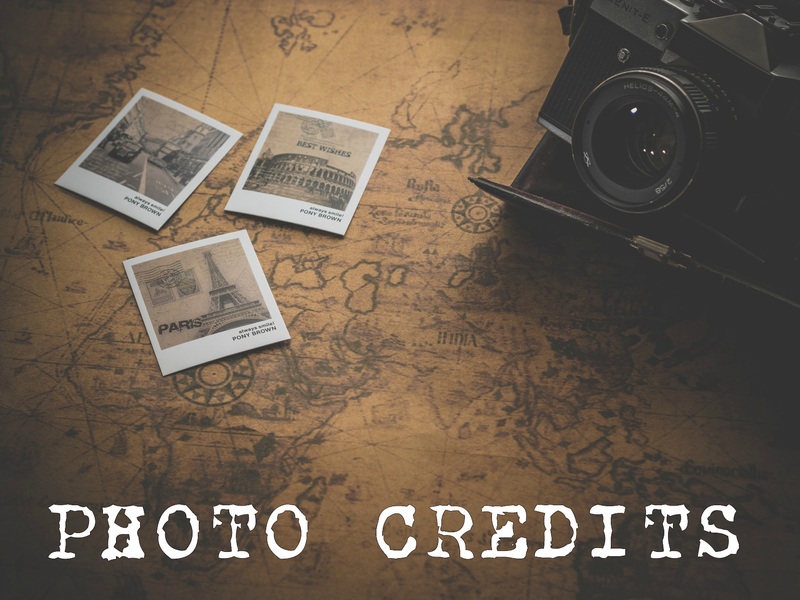 This could be persons new to fitness or someone who was previously fit and has become unmotivated and wishes to take action in returning to a healthy body and mindset. The book speaks to the reader on a personal level about finding their self-worth and taking action in small steps towards feeling better overall. 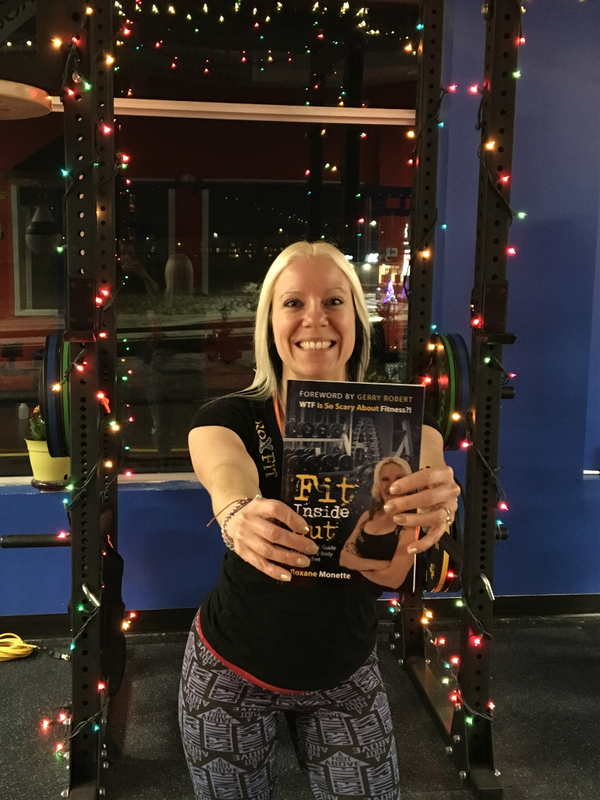 Through the book, the reader is reminded that fitness is not just about looking good on the outside, it's about feeling good on the inside. The fitness industry can be quite contradictory, which causes confusion for anyone who wishes to become fit. This book eases the stress and confusion by simplifying the process and provides light during dark times. Depression is common when one is unsatisfied with their physical appearance. My book is targeted to connect with people who have delicate self-esteem, people with limited spare time, who may have health related issues who hope for a healthier future. My book will benefit those who feel like they have failed with their personal health and internal happiness, people who feel stuck and want to stop struggling and who feel like they need to start over. 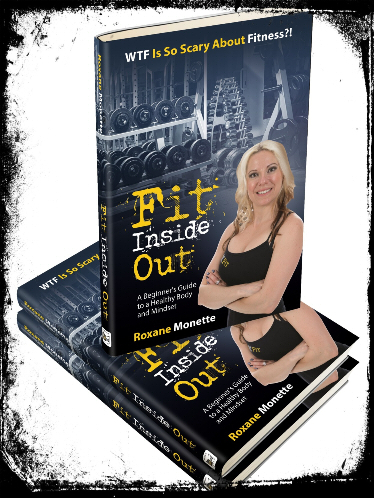 My book will help individuals with self-esteem and self-confidence issues establish SMART fitness and health goals and get started on their long and seemingly scary journey. This will guide them on the right path when it comes to their fitness and mind health. This will also help them stay accountable to their long term goals and help them focus on the positive changes in their life. Starting a fitness plan is scary stuff and some people find it very confusing. The immense variety of information available on this topic can be so perplexing and overwhelming to most. My book will provide people with some basic guidance and practical advice on where to start and how to stay the course. The book aims to simplify this process and ease anxiety that people might feel about the topic that would prevent them from even starting.